Robert Taylor and Riverside Joe review the Dos Santos versus Ivanov fight and give a preview of the Shogun vs. Smith card too. 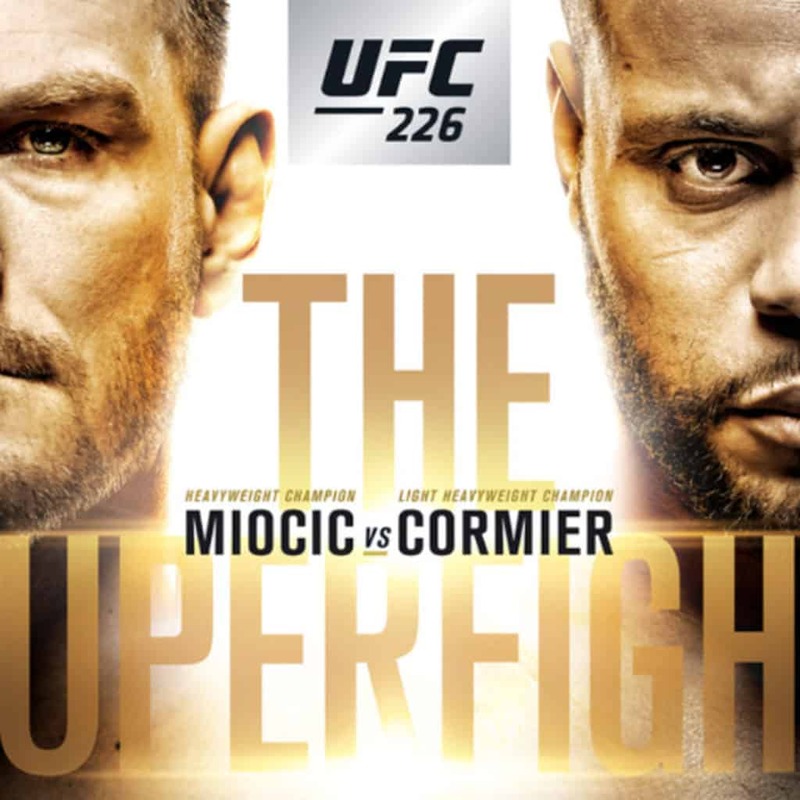 For the first anniversary of MMA 2 the MAX, the guys are giving away bits of apparel and paraphernalia to go along with their UFC 226 Review. 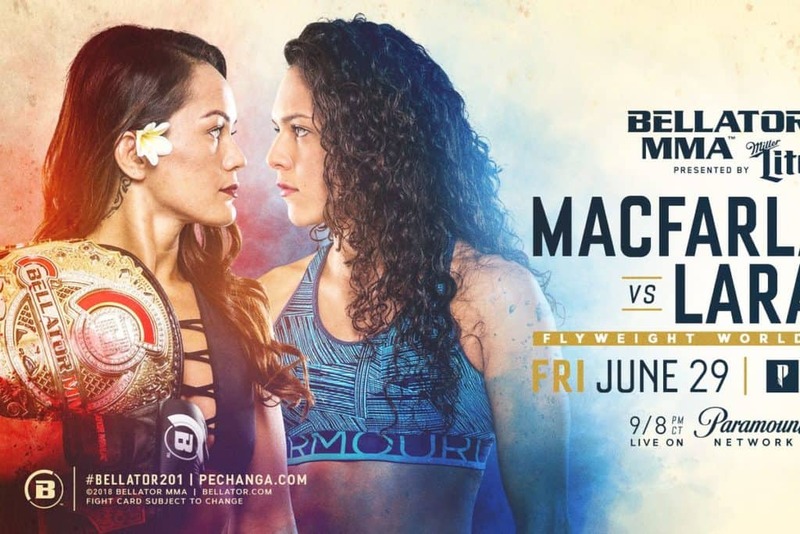 On this week’s live episode, Robert & Riverside Joe review the TUF 27 Finale, UFC 226, and MacFarlane versus Lara at Bellator 201. 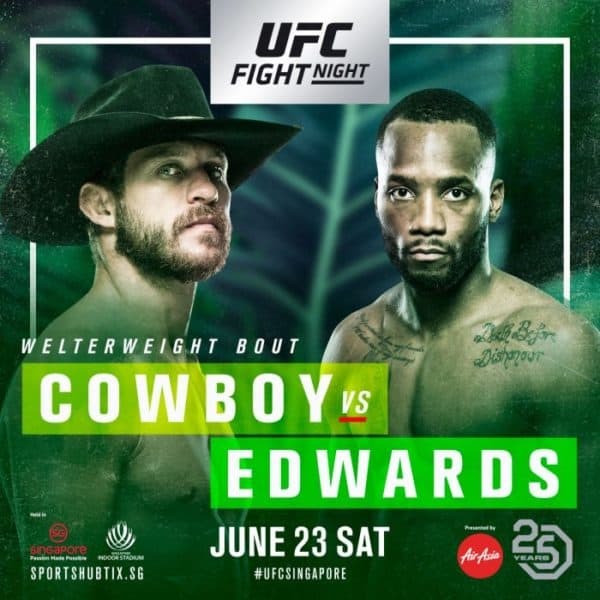 Robert and Joe discuss and review UFC Fight Night Cerrone versus Edwards, and they also preview the latest from Bellator McFarlane Versus Lara as well. 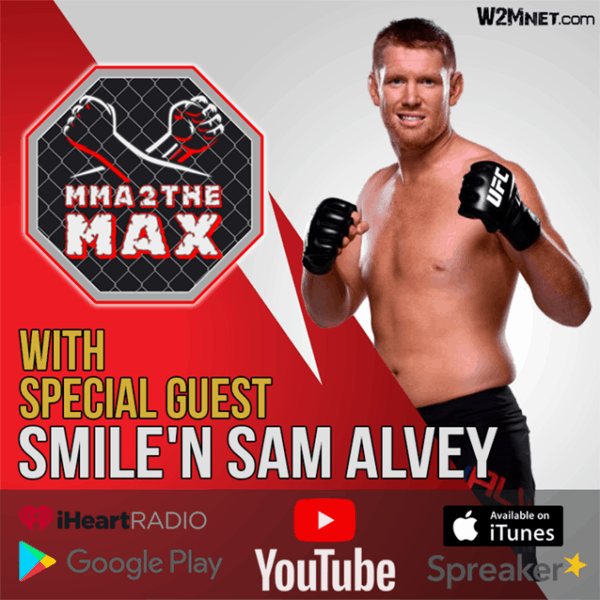 Robert Taylor and Joe Hudson return with a big show discussing the upcoming UFC Fight Night but also interviewing UFC Fighter Smile’N Sam Alvey too. On this episode of MMA 2 the MAX, Robert the (self-proclaimed) GOAT and Riverside Joe team up to review the results from both UFC 224 and Bellator 199. 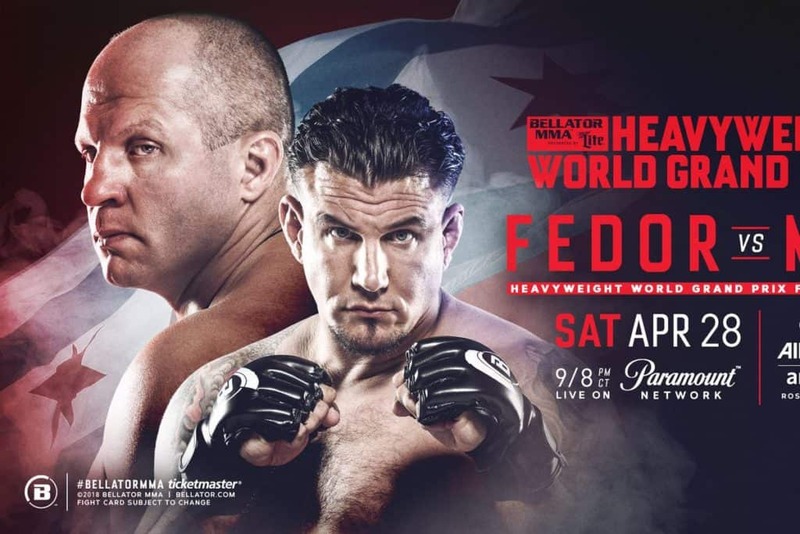 Robert and Riverside Joe discuss the big main event from the most recent Bellator show, Fedor Versus Mir. 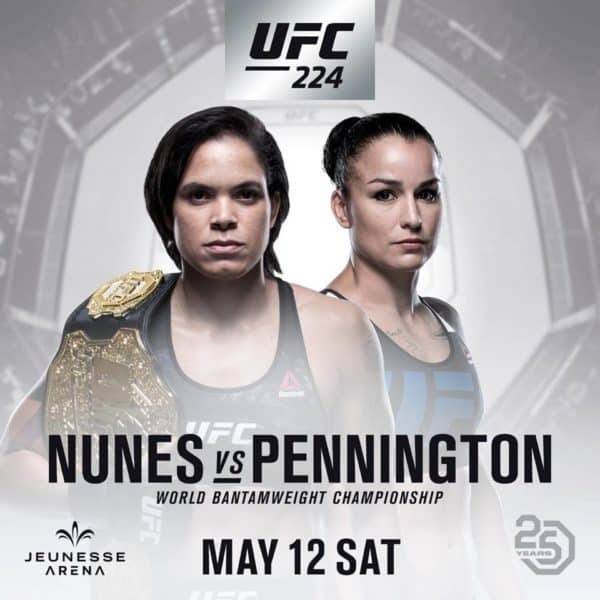 They also preview the upcoming UFC 224: Nunes Versus Pennington too. 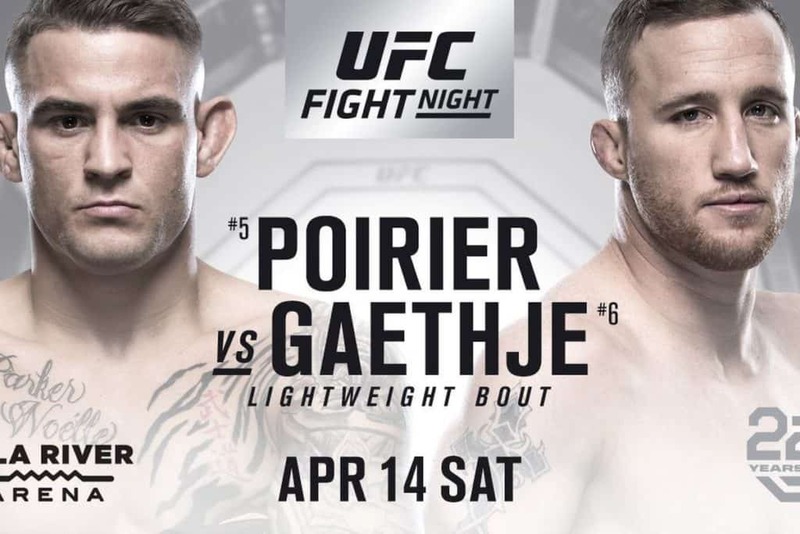 On the latest MMA 2 the Max, Robert and Riverside Joe are back to review the latest UFC on Fox match, Poirier versus Gaethje. 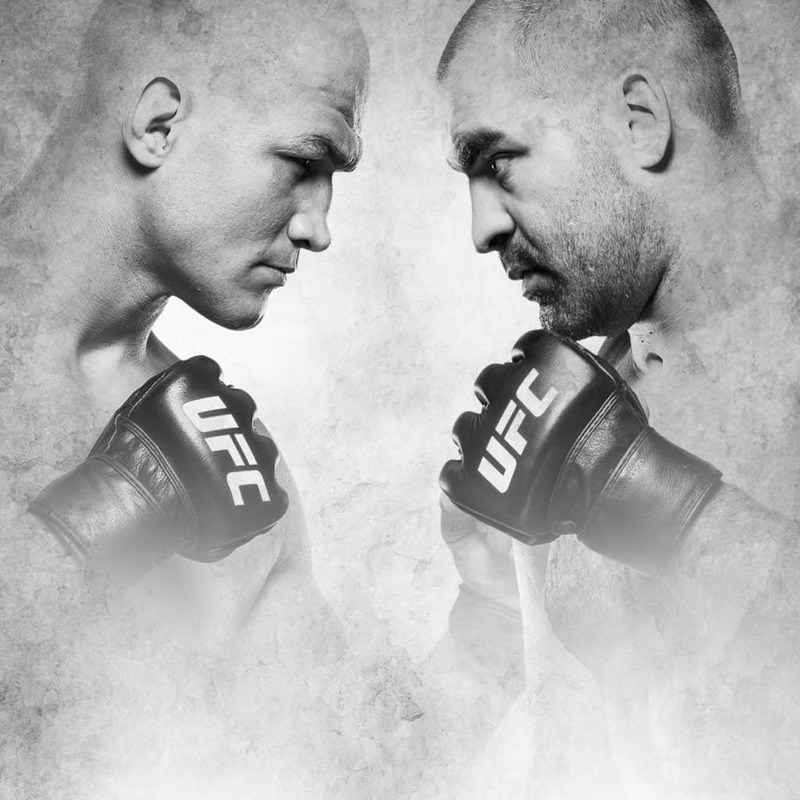 They discuss the rest of the UFC Fight Night card, as well as preview next week’s action on FS1. 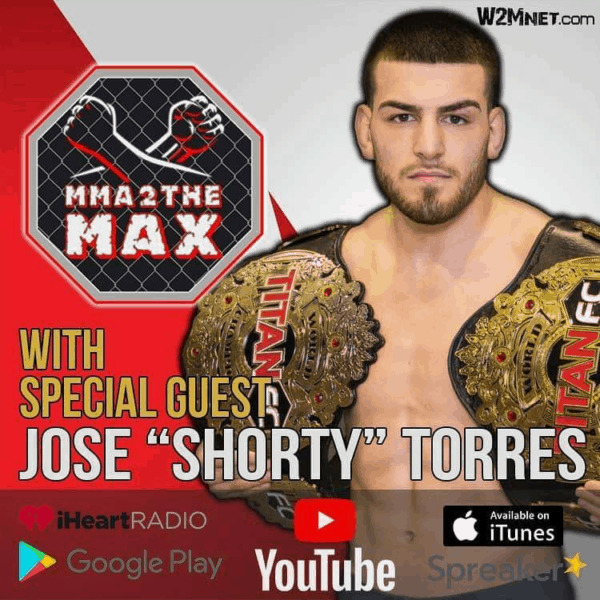 On this edition of MMA 2 the Max, Titan FC Flyweight and Bantamweight champion Jose Shorty Torres comes back for Round 3!